The Sun is in Libra and the Moon is in Aquarius from 8 UTC, 3 October 2014 to 9:24, 5 October 2014. Those who resonate with Libra and Aquarius embrace freedom as their inspiring vibration, allowing it to expand in all their interaction and relationships. 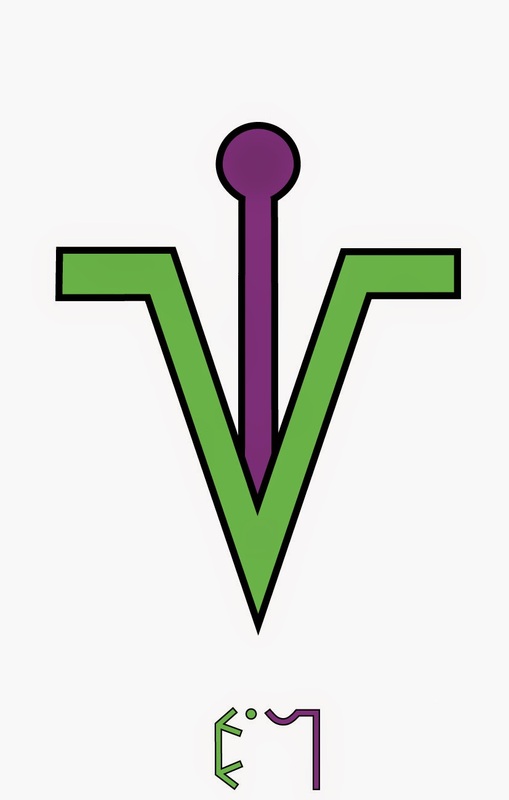 They have abundant resources to offer in any social, gregarious, community and synergetic environment, mixing the friendliness, co-operative and emotionally balanced nature of Libra with the original, independent and break-through quality of Aquarius. Since the two signs are in a trine aspect they spontaneously fit together, promoting opportunity of precious healing service whenever there is clarity of intent and alignment with one's higher self. Here Aquarius is beneficial to Libra for it prevents stagnation, compromises and vicious circles to prevail in crucial Libra zones, such as relationships, partnerships, cooperation and artistic expression. Libra and Aquarius are ideal forces in sharing circles, group networks (including internet and social networks) and all alternative highly evolved forms of communication. Libra and Aquarius tend to fall in love with ideals, great causes and the underdog, yet they may be far more emotionally distant when it comes to those close to them. They also relate with unpredictable developments in relationships with people, sudden changes, crisis and unexpected events, as well as miracles and luminous synergy effects. Libra and Aquarius incorporate the profound awareness of the web of life and of how each relationships fits in a wider context. This implies the existential realisation that there are no private or personal relationships, that all human rapport are strictly linked to the collective. Hence one of the primary impulses of Libra/Aquarius is to shatter conventional relationships, operating as disrupting agent of whatever becomes crystallised and cut off from the web of life. Although this course of action may cause shock and fatal crashes from an odinary perspective, the underlying aim is to liberate grievances arising from personal relationships, paving the way for increased awareness and wholeness. 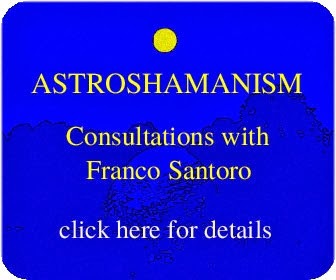 For details on individual consultations see http://www.astroshamans.com/p/consultations.html.